For those who use the smaller reloadable motors (18mm and 24mm) and want a simple motor retention device, the engine hook is a viable alternative. No, the engine hook isn’t installed in the normal manner, so it won’t get in the way of the delay element. Step 1 – Grasp one end of the engine hook with a pair of needle nose pliers, just short of ¼" below the original bend in the engine hook. Step 2 – With a firm grasp, bend the engine hook back 90 degrees the opposite way of the original bend. 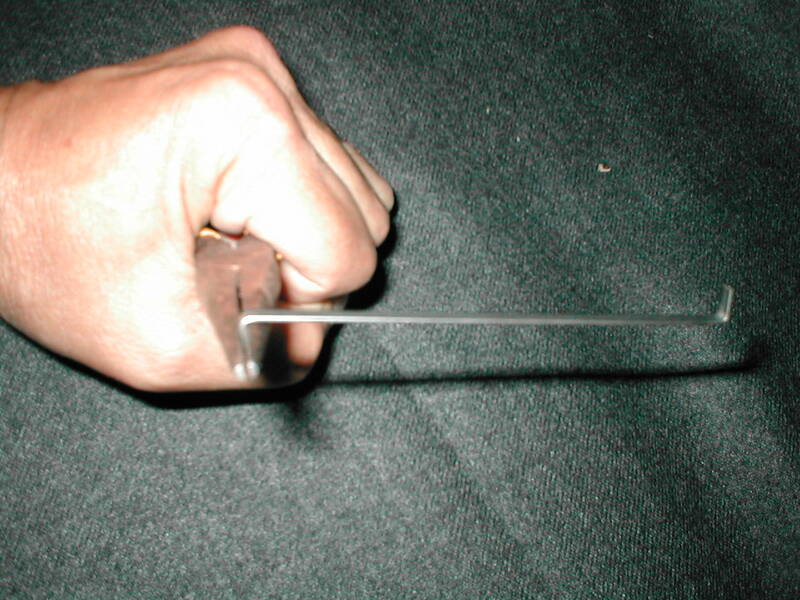 Step 3 – Grasp the original bend with the needle nose pliers and straighten the entire end out (the original hook may break off when reversing the bend, but that’s OK). Step 4 – Cut a small slit in the forward centering ring for the engine hook to fit under. Step 5 – Position the engine hook straight along your motor tube, with ¼" of the non-modified end hanging below the rear of the motor tube as normal, and then put a drop of CA half way up the engine hook to secure it to the body. Step 6 – Place a bead of glue around the motor tube, ½" behind the other end of the motor hook, and push the centering ring up until it is flush with the motor hook and centered around the tube. 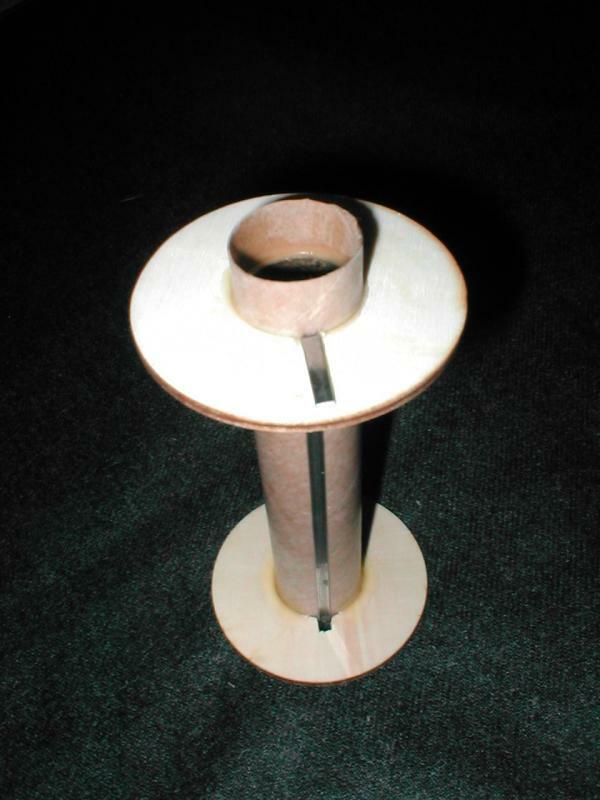 Step 7 – Epoxy or CA the engine hook to the back of the centering ring and half way down the length of the engine hook. Step 8 – Install the rear centering ring as normal. Note: if there isn’t a notch in the rear centering ring, cut one out to allow the motor hook to be lifted up sufficiently to allow insertion of the motor into the motor tube.